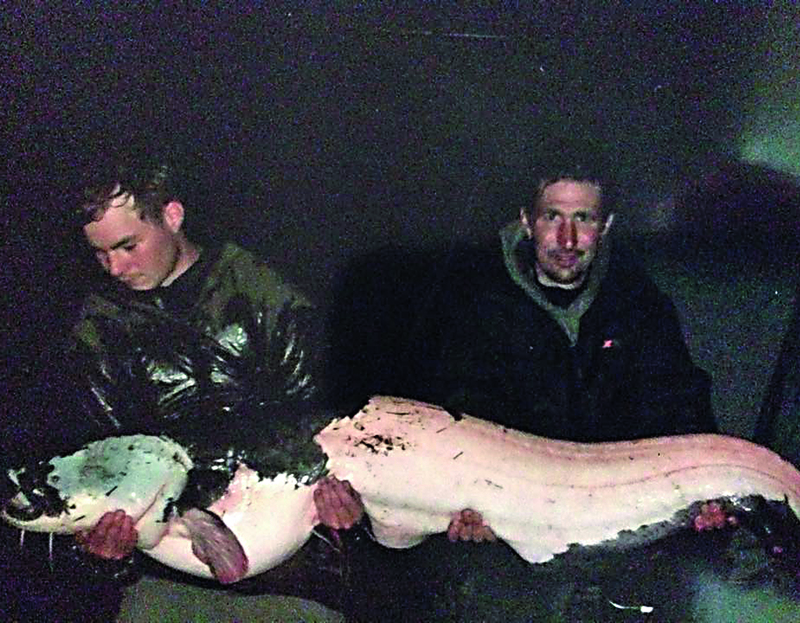 ANTHONY PEARCE broke the unofficial mandarin catfish record in the UK when he matted this 74 lb 4 oz cracker. The rare catfish, known as ‘Manderjim’ as it has yellow mandarin markings, picked up half a tin of luncheon meat on a size 4 Catmaster hook to 20 lb line during a 72-hour session. Anthony’s friend Dave Ing had to jump in the margins to land it after it buried its head in a big ball of weed. There is no official catfish record in the UK after a review of the lists, but this mandarin is reckoned to be the heaviest of its kind. This is just a short version of the full story that appeared in a recent AM printed magazine. 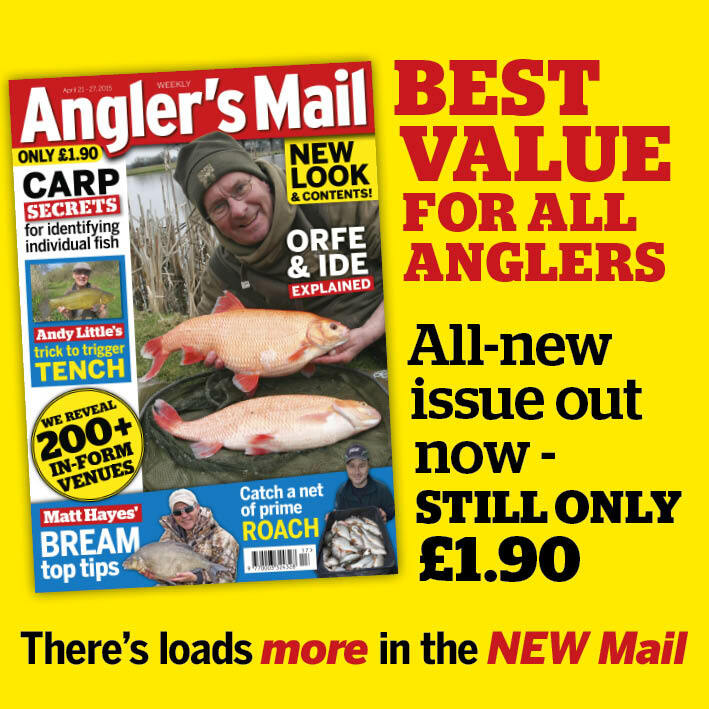 Get the magazine every week for top tips, big news, best products, and venues that are in form.